A revolution is underway, and this book is an exciting part of it. Positive human stories are a powerful response to the negative words that our unhealthy medicine and unthinking science try to label us with as our brains and bodies age. Anecdotes, hidden powerful individual narratives, are the antidote to the poisons of pharmaceutical profits. True hope lies in community and caring, not in the hype and false hope of molecules and money. While taking care of his mother with Alzheimer’s, Ken noticed in her characteristics and behaviors a similarity to people with autism. Having worked in the field of disabilities for over thirty-five years, he was very familiar with autism. After accepting the loss of his “original mother,” Ken fostered a different relationship with his “new mother.” The experience of caring for a parent with Alzheimer’s took him on a fascinating adventure exploring the gifts of autism and Alzheimer’s and inspired him to write this book. Ken asked Nancy Reder, a retired registered nurse to co-author the book. 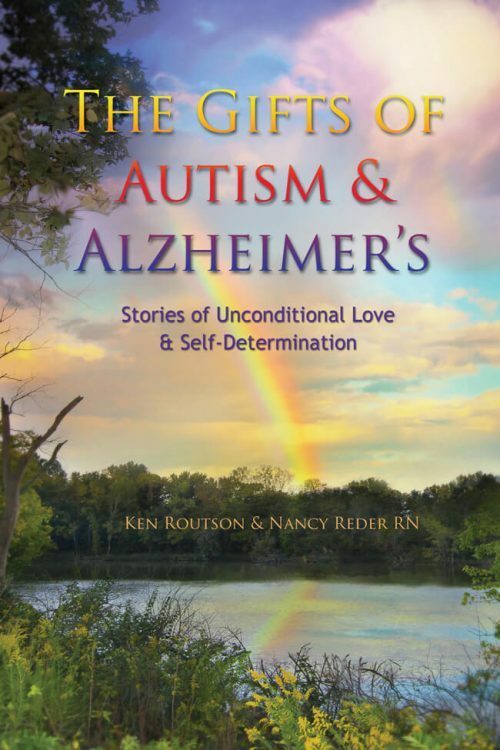 The Gifts of Autism and Alzheimer’s is a compilation of insights, observations, and inspiring personal stories by and about individuals with autism and Alzheimer’s. Ken’s Beliefology concept is right on the money. Our belief systems do indeed attract corresponding life events. Positive or negative experiences are casually created by underlying thoughts, ideas and beliefs. thus the need to re-focus inward, identify limiting beliefs and do the necessary work to help ourselves. Our conscious thoughts, beliefs, ideas, and emotions are transmitted as energy frequencies which act as magnets that attract experiences and events. Beliefology simplifies complex metaphysics, quantum physics, and natural progressive spirituality presenting them in a practical, functional, and understandable way. Science, religion, and medicine are beginning to merge with a viable synergy. We can see these changes today in education, business, and politics. Earth and weather are also being affected by changing consciousness. 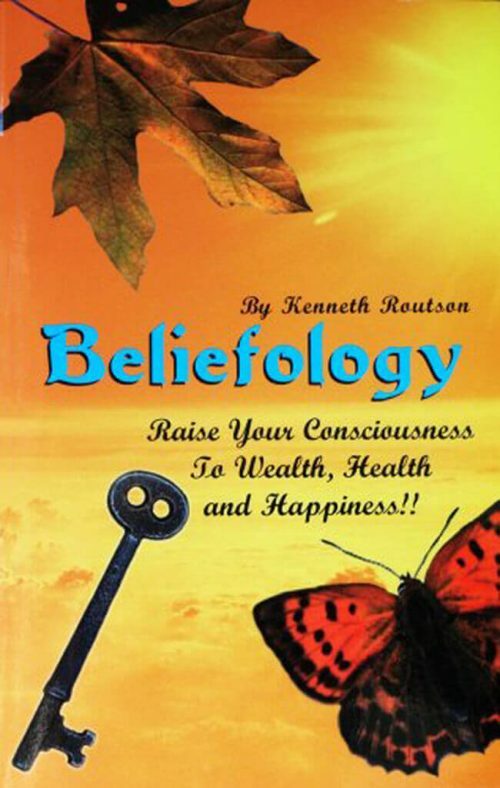 Beliefology can give you a new perspective on yourself, God or Source, the universe, and the world.